When is the Labor Day in USA? 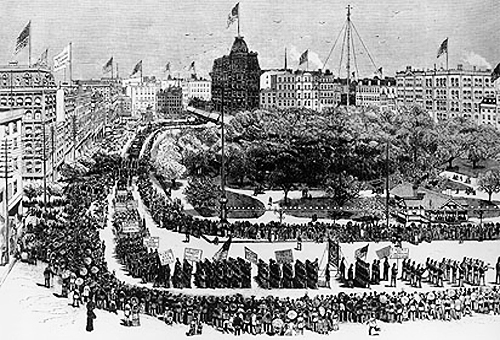 Labor Day has its origins in the Haymarket Massacre in Chicago. There was a rally in support of workers striking for eight hour day in Haymarket Square. Police acted to disperse the crowd and a bomb was hurled against them. In the ensuing gunfire 7 policemen and 4 civilians where killed. In the legal proceedings that followed 7 persons where sentenced to death and 1 to life in prison. 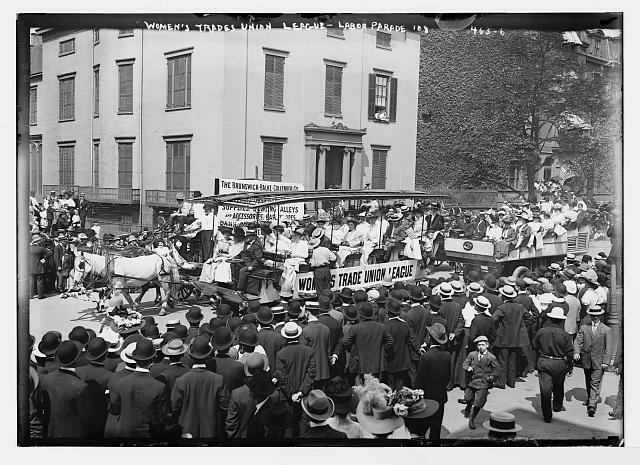 Central Labor Union promoted the idea of Labor Day to celebrate the contributions of workers.